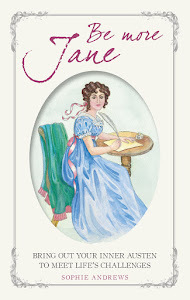 Elizabeth Adams, author of the 'Pride & Prejudice' vagary 'The Houseguest', has a new Austen-inspired book available for pre-order and she's kindly given me an excerpt to share with you! In 'Pride and Prejudice' Mr Bennet hasn't been especially prudent with his money. Mrs Bennet's fears for her daughters' financial futures were legitimate, but Mr Bennet was pretty sanguine about the situation, and as things turned out, it never became an issue, as not one but two of his daughters married extremely well, thus providing for the future financial security of Mrs Bennet and any unmarried sisters. A scenario where Mr Bennet's health is more precarious is well worth exploring, as it could hugely change the direction of the story. 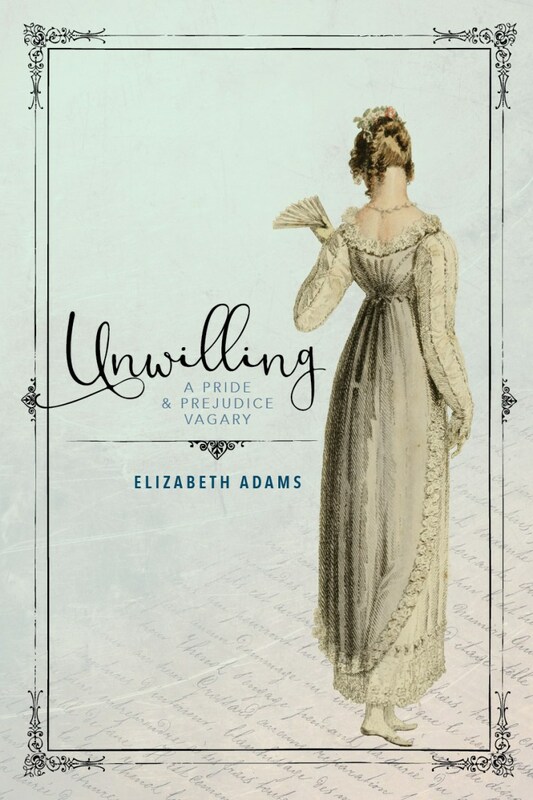 'Unwilling' is a forced marriage scenario, where Elizabeth ends up having to marry to save her family. 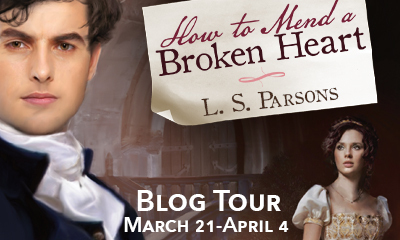 Today the blog tour for 'How to Mend a Broken Heart' by L S Parsons drops by. Read on for a guest post from the author, and a chance to win a copy of the book for yourself. There are 8 books up for grabs in total, 4 e-book and 4 paperback, sponsored by the publisher Meryton Press. Read on for an insight into the supporting characters of the story. 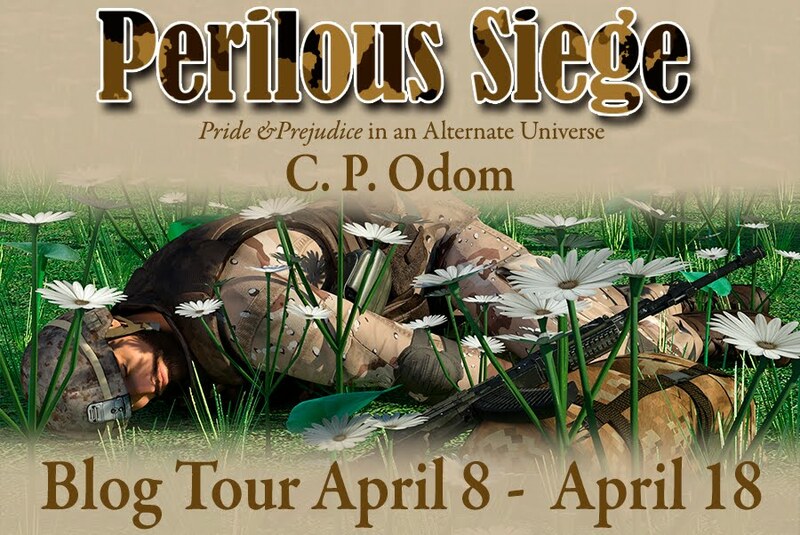 Today the blog tour for debut author J L Ashton's modern Pride & Prejudice-inspired read, 'A Searing Acquaintance' drops by with a lovely long excerpt and a chance to win a copy of the book for yourself! Read on for more details. Last month the blog tour for the Jane Austen mystery, 'Jane and the Waterloo Map' stopped by. 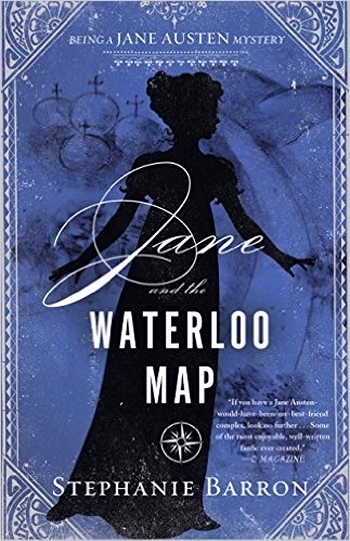 You can see my review of the book here. 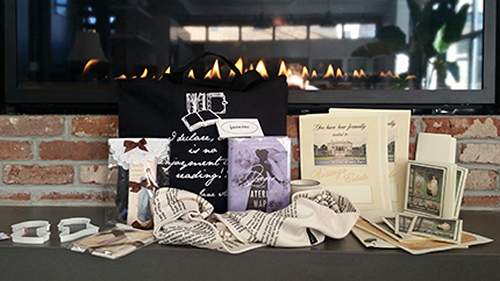 The blog tour had a wonderful US giveaway attached to it of three prize packages of assorted Jane Austen-inspired gifts and books, and today, author Stephanie Barron announced the winners on her website. I am very pleased to announce that the second prize winner, Sheila, won her prize from the comment she left here on Babblings of a Bookworm! Hurrah! It's March! I love March. And the reason that I love it is that in March, I can believe that my favourite season, Spring, is coming. Today is also St David's Day. St David is the patron saint of Wales, my country. Happy St David's Day, or Dydd Gŵyl Dewi Hapus! If you have access to Welshcakes you should eat them now. 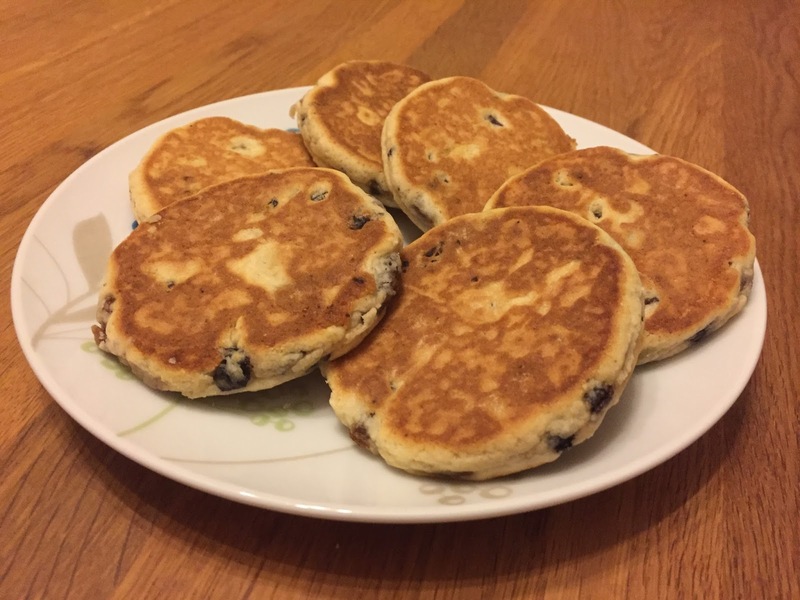 They have no calories on St David's Day (Disclaimer: this may not be true!). Now we are settled in with a snack, let me tell you about what I plan to read this month.